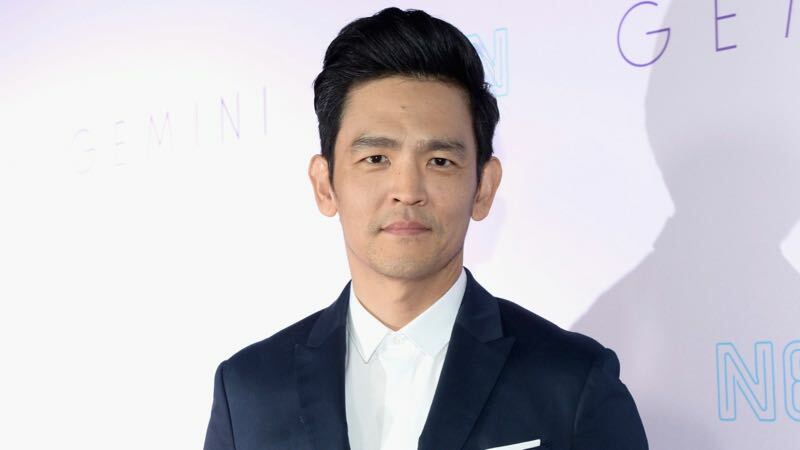 The cast of The Grudge reboot at Sony has found another potential victim with the addition of John Cho. The new film begins production in May. Previous PostPrevious A high-flying search for Gravitonium and Ruby’s team assembles in the latest Agents of S.H.I.E.L.D.